When you’re responsible for watching over the people and property you value, our innovative surveillance and security solutions give you a technical advantage. 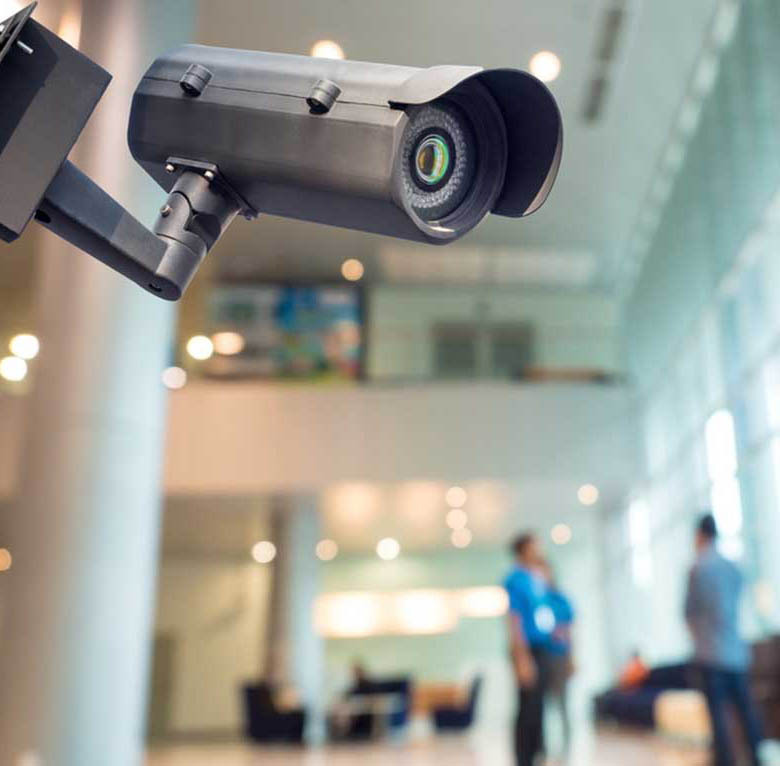 Whether you require home or business monitoring and protection, our high-end equipment will upgrade your security strategy and meet or exceed your expectations. If your home, family, and business security are at stake, you can’t afford to take anything for granted. Grey Matter surveillance and security systems enhance and upgrade your existing security strategies. Our high-tech systems monitor your properties and restrict access to vulnerable areas. Digital video produces accurate eye-witness event imaging. Our consultants work with you to identify home or business vulnerabilities. We customize a surveillance and security solution that considers your property’s unique layout and specifications. Our technicians install leading security technology, high-quality intercoms, and advanced access control systems. Your system will deter criminal acts and document any unauthorized activities. Reduce criminal activity with cutting-edge surveillance & security that you control from a user-friendly console. Learn more about our innovative surveillance and security systems. For a Free Assessment, call us at 860.266.1115 or complete our contact form. You can’t be everywhere at once so we provide surveillance and security solutions to monitor your property and keep it safe. Experienced technicians install high-tech equipment that you control with a user-friendly console. Our tech team provides 24/7 support. We design and install home and business security solutions that work the way you need them to. Our technicians customize your system based on your property layout. We mount video equipment to view key areas and eliminate surveillance blind spots. We install commercial and residential systems so you can enjoy quality, consistency, and peace of mind at work and at home. Our consultants work with you to recommend solutions based on your specific requirements. We complete installations with minimal disruption. We provide access control systems that give you enhanced control over employees, visitors, and unauthorized guests attempting to enter your property. Our technicians can install a secure entry system that includes access options such as keypads, cards, or biometric scanners.